Our mission is to help people live life on a higher level. If we can improve your health, then we can change your life. 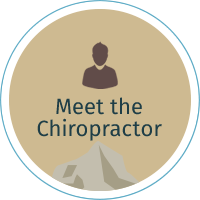 Dr. Paul Baird is the chiropractor in Lehi that is passionate about helping you enhance your life through great health. Pinnacle Chiropractic focuses on addressing your entire body’s healing so you not only get well, but stay well. No matter the age or health history, we welcome everyone to experience how our care can truly help you change your life. “With a goal to help build a stronger Lehi community, you have my word that I’ll do what I can so that you can discover your best health. 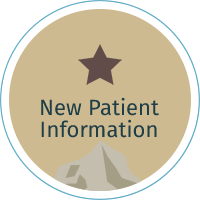 I don’t know exactly how or to what extent, but I know that your life will be better by seeking care at our office,” says Dr. Paul Baird. 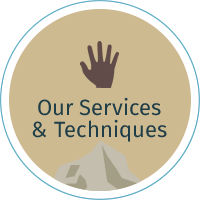 We set ourselves apart by offering a variety of services to help address your whole body’s healing and wellness. Regardless of your needs, we’ll combine care in a way to help promote your greatest life. Subluxation Station. Learn exactly where nerve interference is so we can remove it. Chiropractic Care. 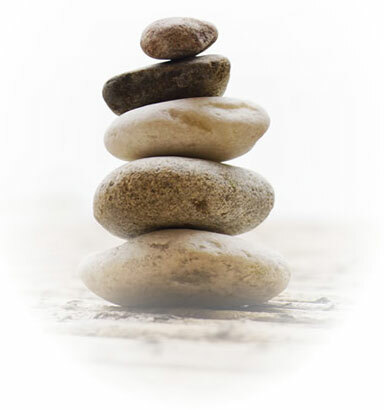 Heal naturally as we align your spine through gentle care. Spinal Rehabilitation. Build core strength so your muscles help you heal faster. Spinal Decompression. Heal from low back or disc injuries through this therapy. Let’s team together and help you change your life. Contact us today and let’s begin to unveil your brightest future! Your office seems to focus hard on putting clients and their needs first and connecting with and caring about people. I so appreciate it! So friendly and considerate! Plus I feel so much better. I enjoyed getting to know Dr. Baird and his staff on the initial visit. Nice office, very clean, with a super welcoming and friendly environment. Much more diversified in options to aid in helping than many other chiropractors. I’m looking forward to seeing what can be addressed – long term. Very pleased with my experience at Pinnacle Chiropractic. They are doing a great job with my back and neck. Thank you for being so amazing. I felt an immediate change after my adjustment. I was so grateful for their promptness and willingness to helping me feel better. Dr. Baird was very thorough in explaining where my pain was and how exactly we were going to stop it.